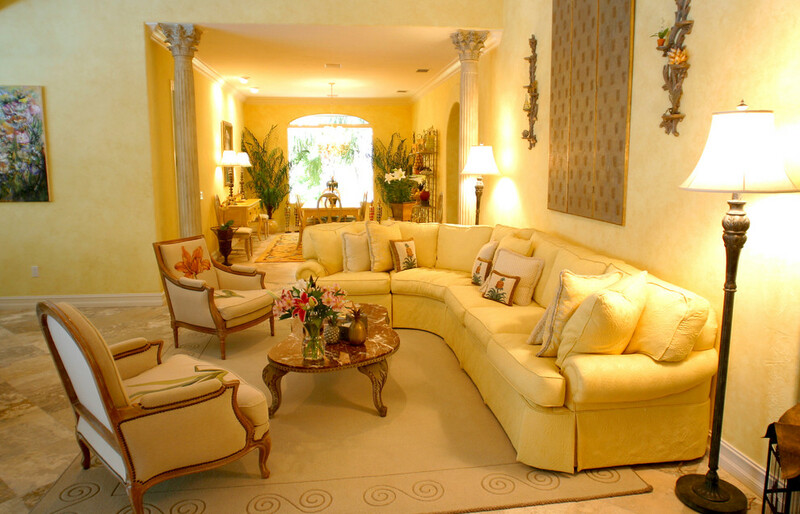 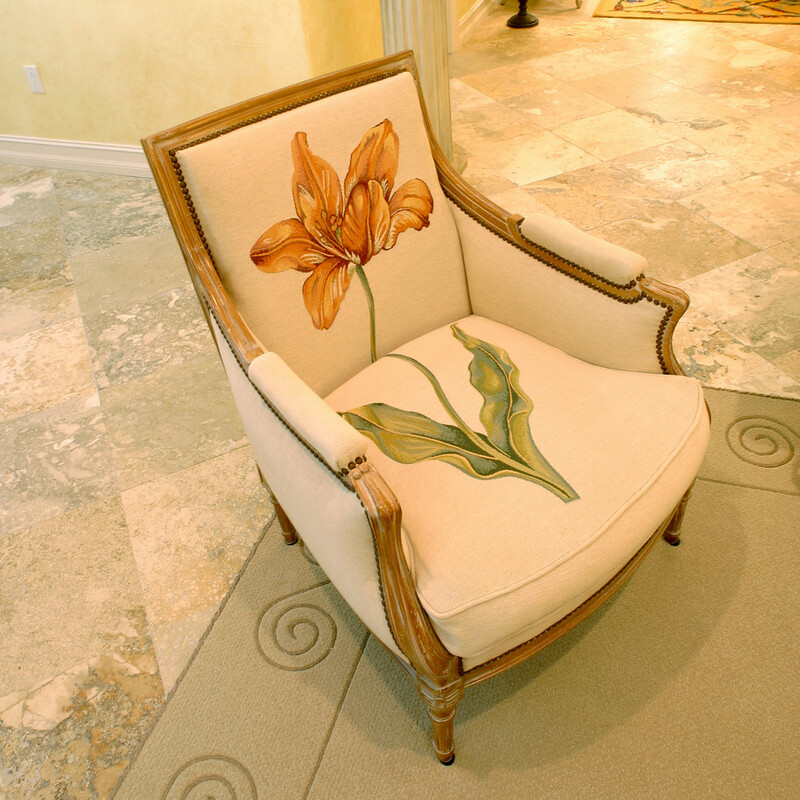 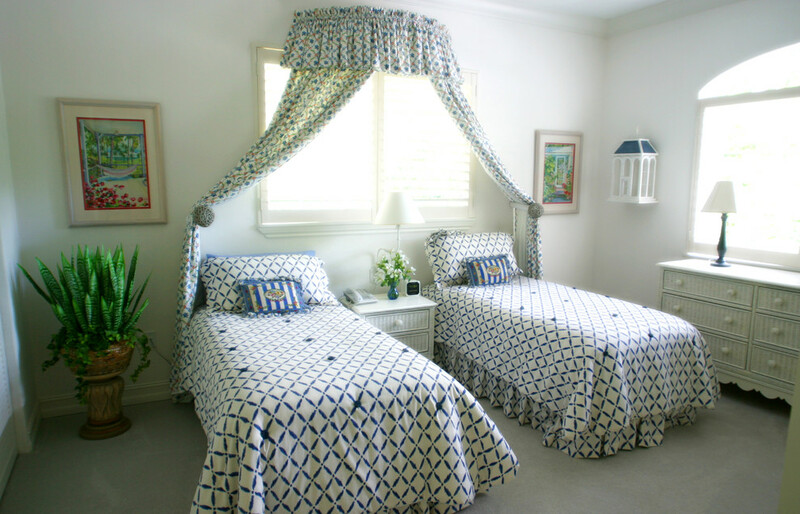 My clients wanted a classic yet fun home in Florida that was the polar opposite of their home in Toronto. 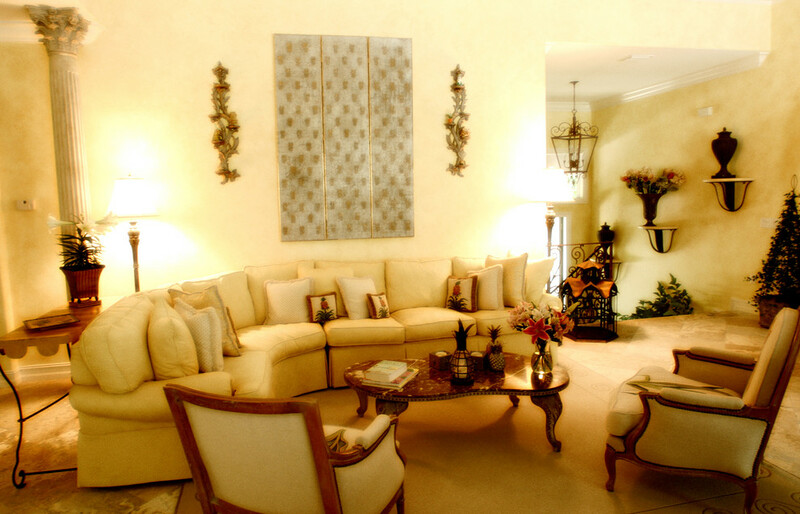 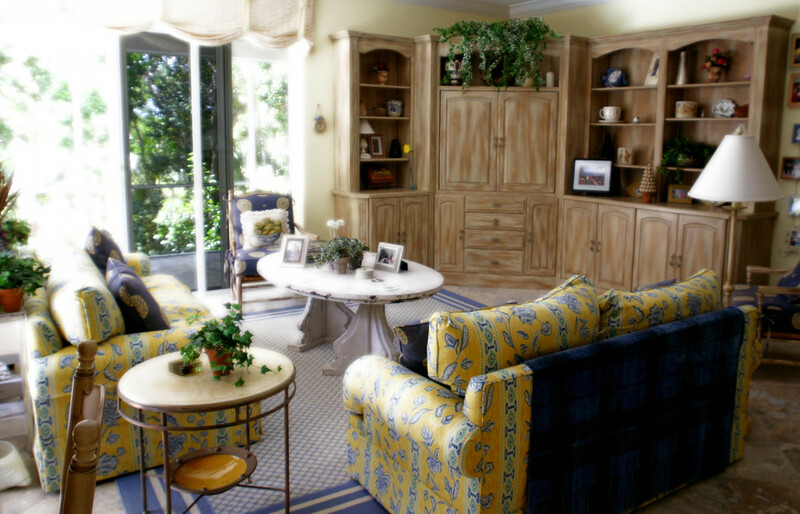 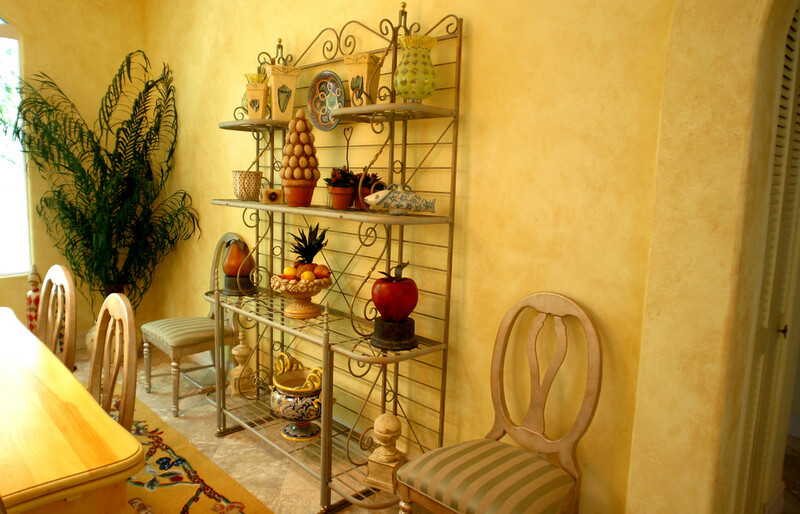 Grey and Yellow was their favorite color scheme as well as furniture and accessories with a distinctively French flair. 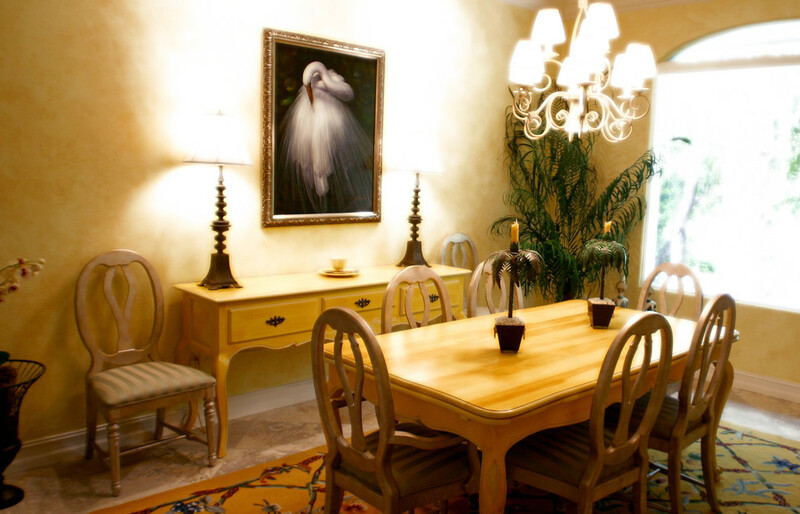 We went to great length in selecting one-of-a-kind, eclectic pieces that would reflect the owners’ fun individuality and also respect their desire for quality pieces that would stand the test of time.